Whether you are investing for retirement, a child's education or to provide an income stream, Donegal Wealth will construct and manage a portfolio to meet your objectives. 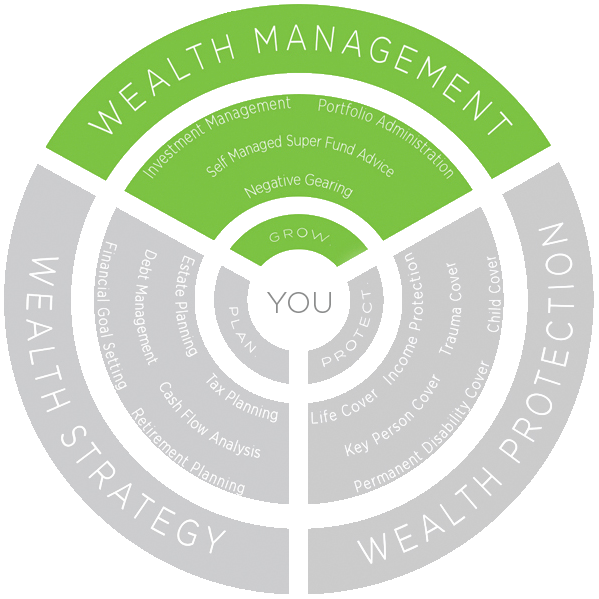 Donegal Wealth's Investment Management Service provides investment advisory and administration services tailored for you. We manage investment portfolios for private clients, family groups, personal superannuation funds and self managed super funds (SMSF).